Your desserts are works of art!! 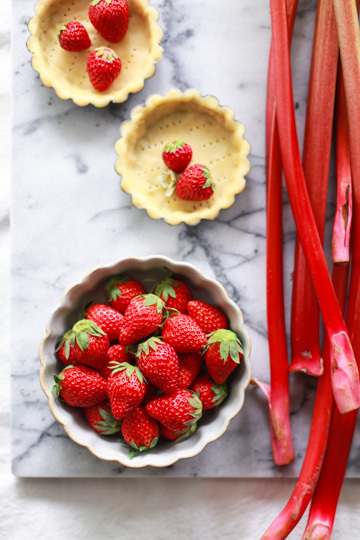 I really want to try the mango lime tart & maybe one of your rhubarb dishes <3 <3 Keep up the amazing posts & photography! Just made this receipt with strawberries from my fields and it was marvellous! - hello Sarah, hello Dominic, thanks for your comments and you can now find a link to the mango lime tart... very overdue, i'm sorry!